Since 1999, Cedar Creek, now locally owned, has been a public golf course serving the Albertville area and surrounding communities. Cedar Creek strives to be your tournament and group-outing specialist. We feel our maintained course and our high level of customer service makes our course the best value and experience around. With the new improvements to our facility in the last year, our goal is to make your golf outing a great success. 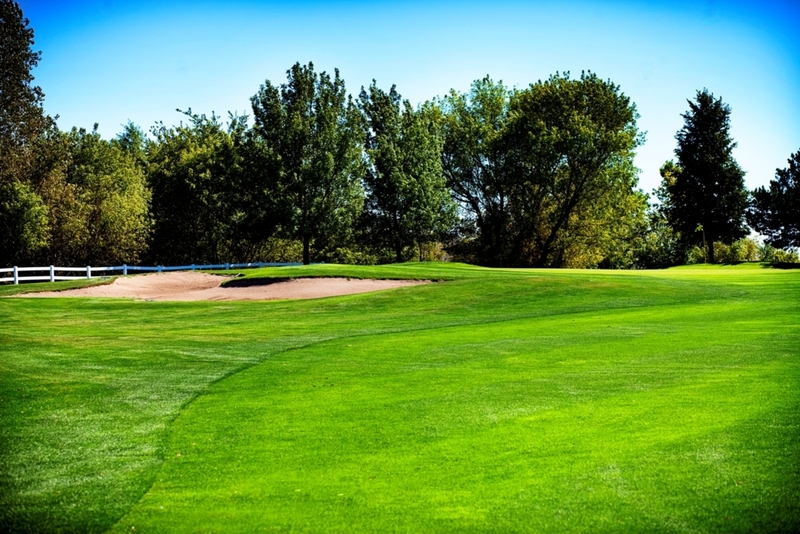 Cedar Creek Golf Course is a beautiful 18-hole championship course that satisfies the needs of all skill levels. 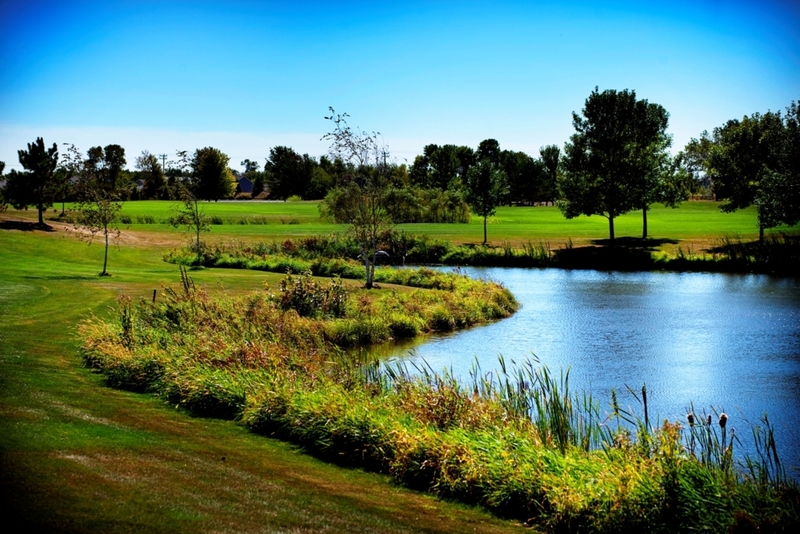 The course requires challenging tee shots and risk reward shots over water and nature areas, yet is very playable for all. We also have a great new state-of-the-art practice facility that can get your game in shape. Our facility has the ability to accommodate a full field tournament of 144 players. Our restaurant has numerous menu options for you to choose from, has seating for 70, and our large outdoor patio seats over 90. Entertain your group and play at Cedar Creek. When you want to play your best, let us do the rest! Please call ( 1-763-497-8245 to book your tee time or event today.